Bitcoin transactions are enabled by so-called bitcoin miners, who are rewarded for digitally checking transaction records with newly minted bitcoins. China is home to the world’s biggest bitcoin miners but is cracking down on the sector due to concerns about excessive energy usage. At the same time, Canada is actively courting bitcoin miners as regions like Quebec have excess power capacity. Other countries like Kazakhstan and Venezuela are also said to be courting miners. 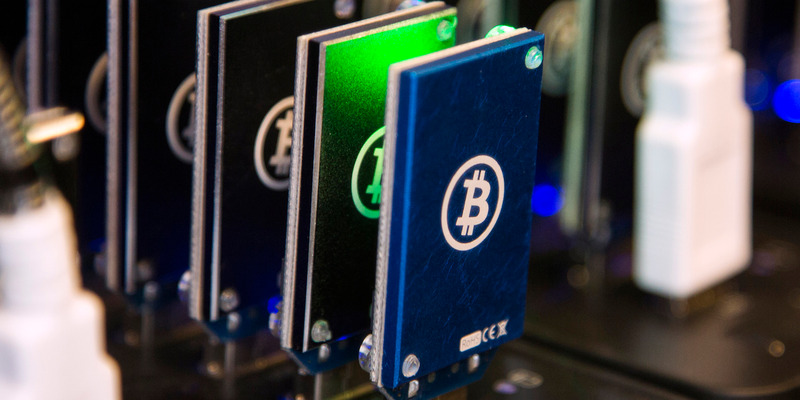 LONDON — Canada is luring bitcoin mining companies to its shores as China, the current global hub of crypto mining, looks to crackdown on the sector’s energy usage.